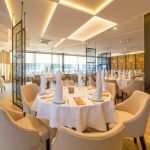 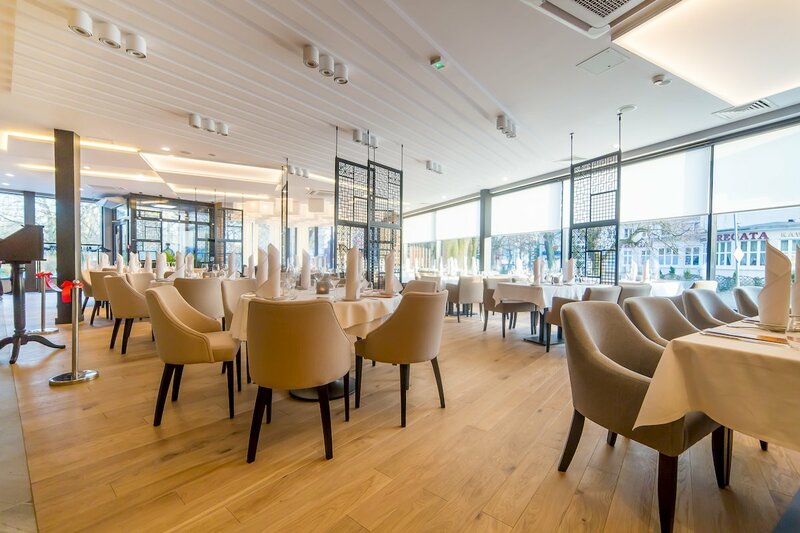 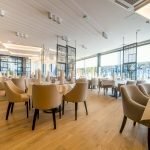 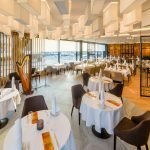 Sublima Restaurant is a unique place on the the culinary map of Kołobrzeg. 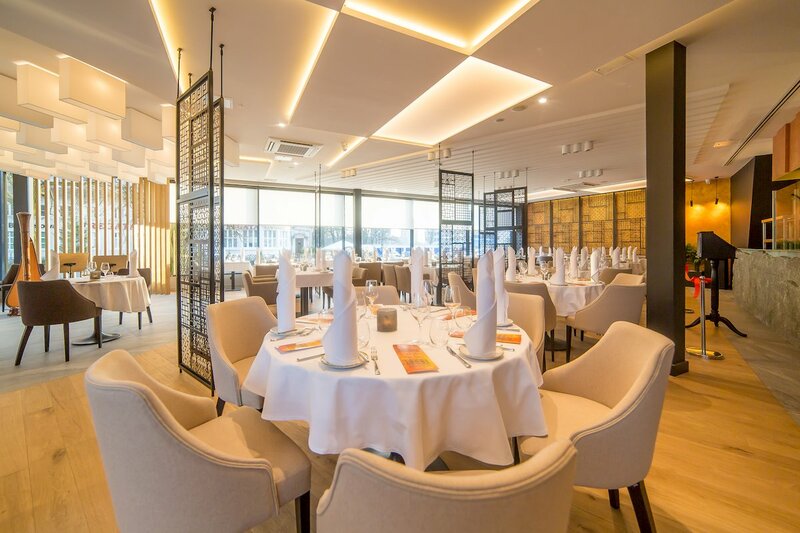 Sublima Restaurant is the place for all guests who expect more from food than just satisfying hunger. 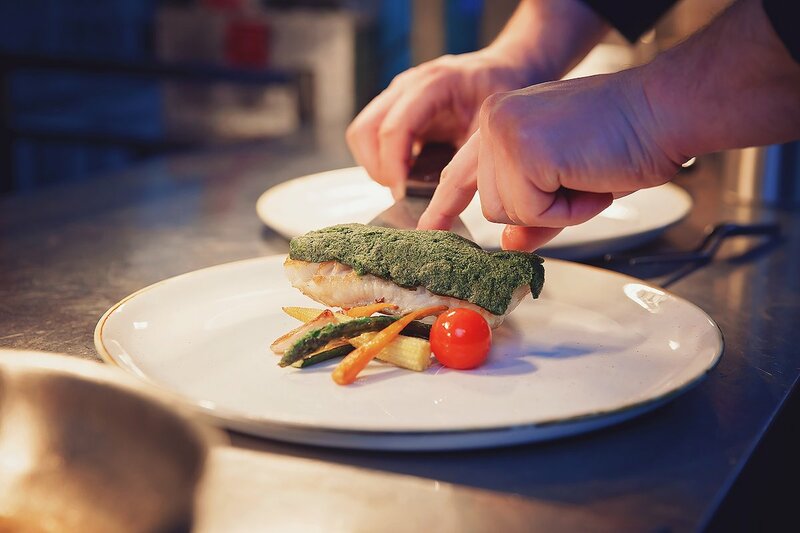 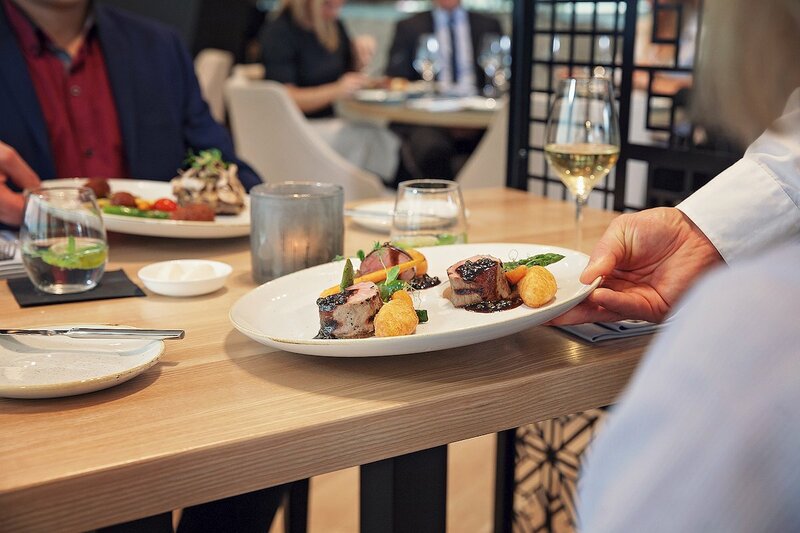 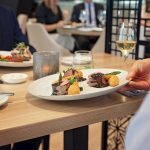 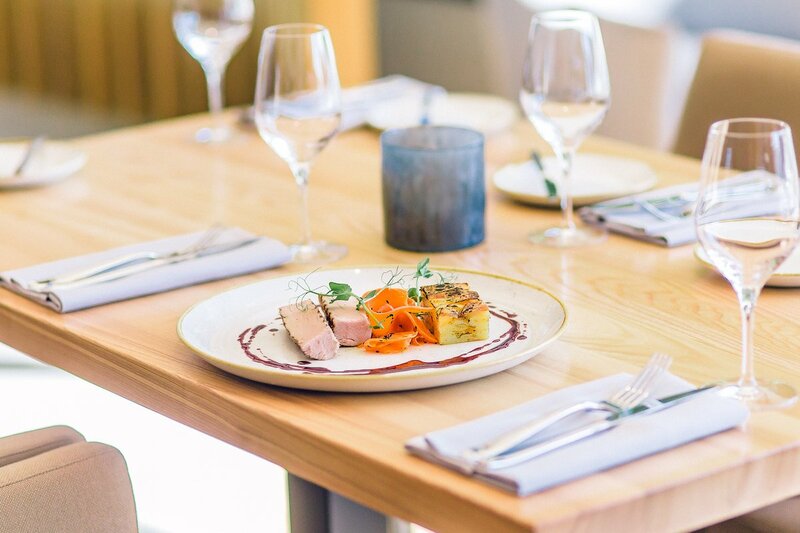 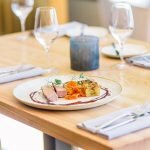 Sublima restaurant is the place for guests who seek for well composed flavours, best world as well as local produce, carefully selected way of cooking – in a word art and passion for cooking transferred onto a plate. 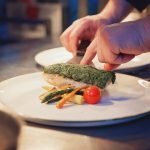 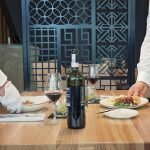 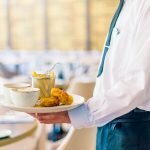 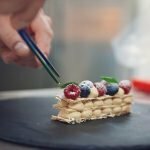 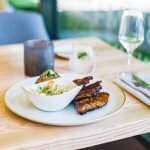 Our philosophy is to prepare food from fresh produce following the art of cooking, however, according to our own unique concept. 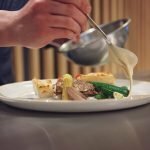 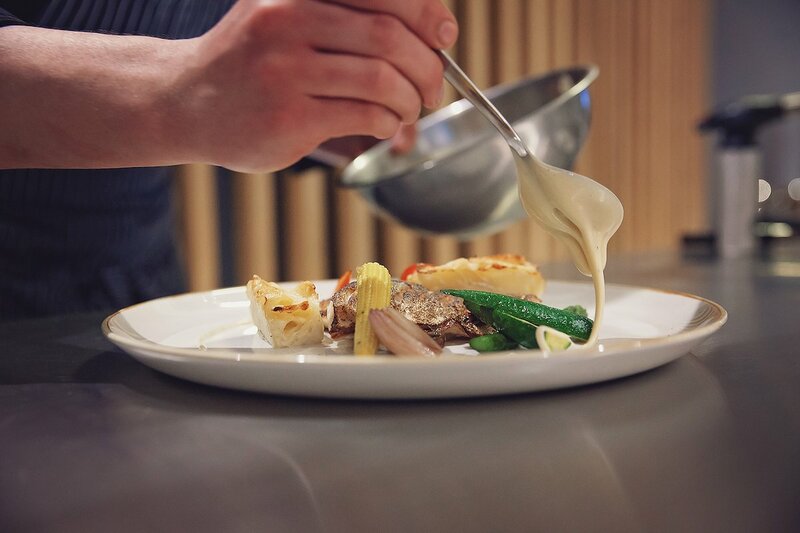 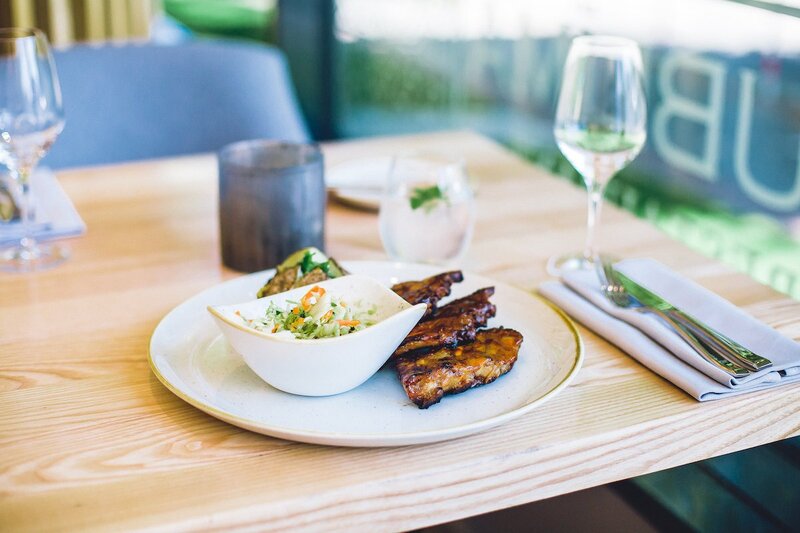 Our chefs keep searching for well balanced combinations of flavours following the best culinary techniques. 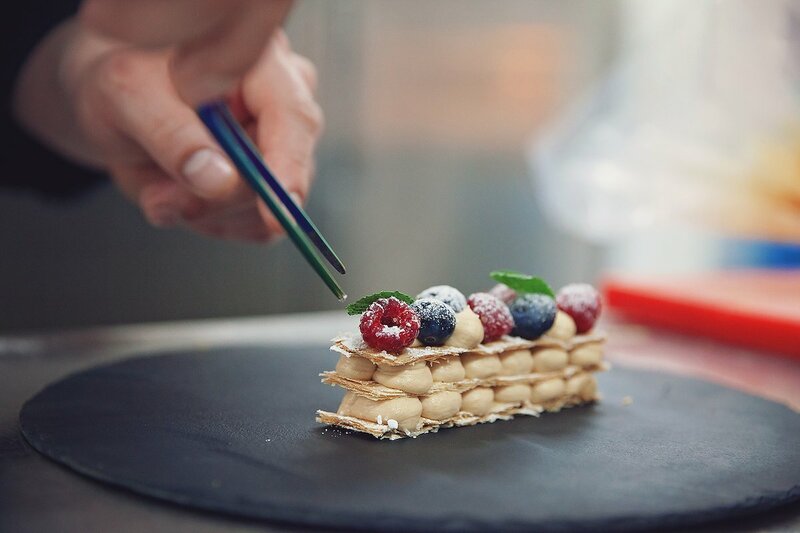 Their art and passion for cooking art and passion for cooking is transferred onto a plate. 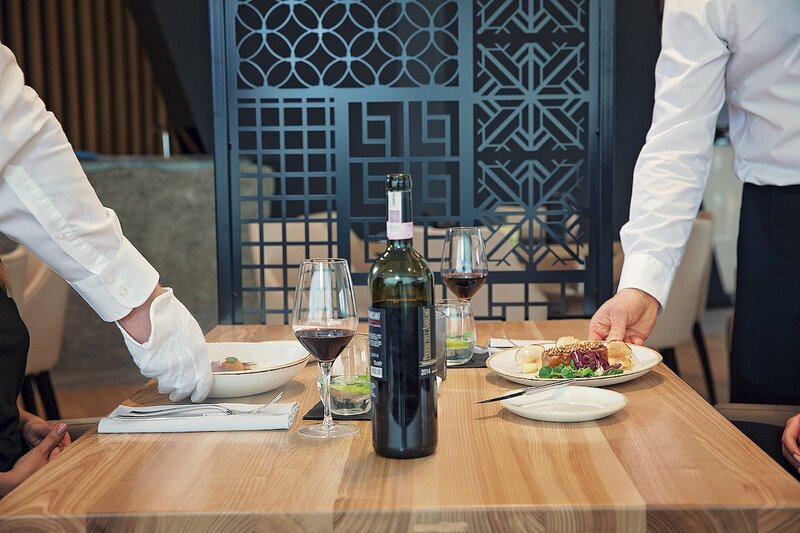 Our cooking from its basics which means that from bread and butter through pasta, sauces, accompaniments and desserts to finish with is home made. 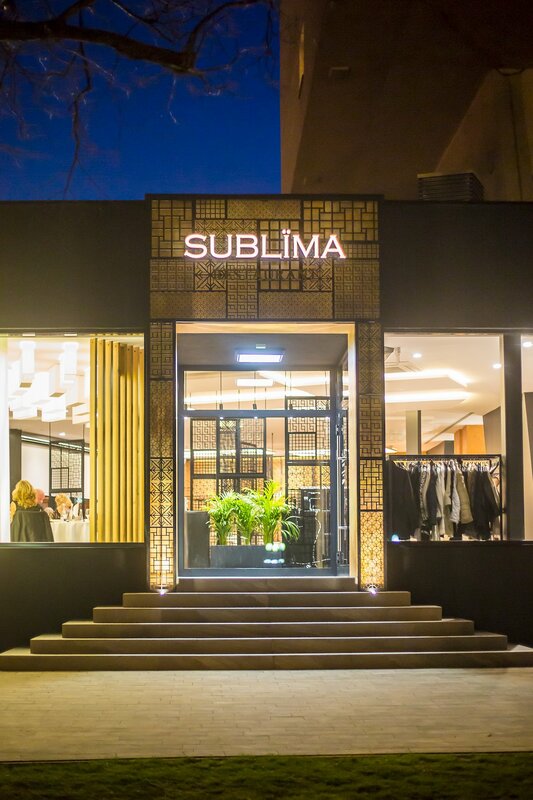 Sublima Restaurant is open every day from 01.00 pm to 10.00 pm. 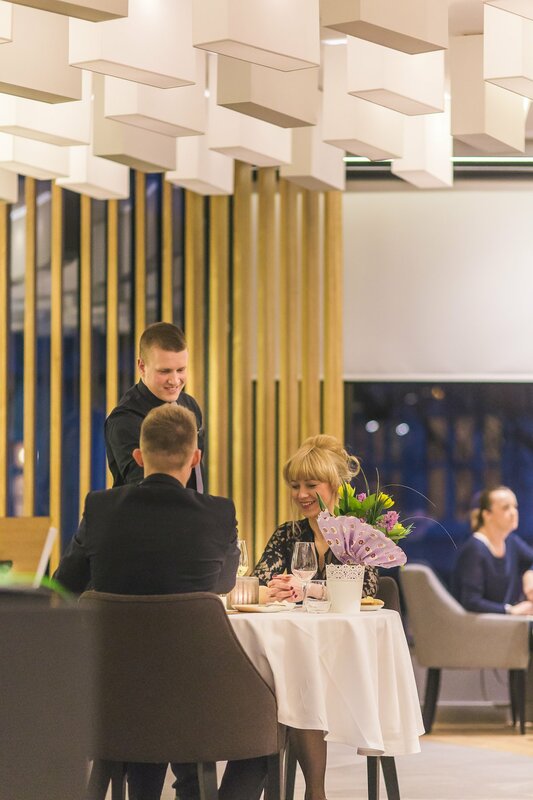 Please book a table at any time by e-mail at info@restauracjasublima.pl or by phone 94 711 29 29 or 601 220 137. 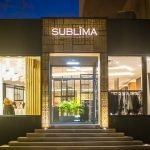 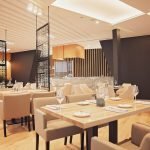 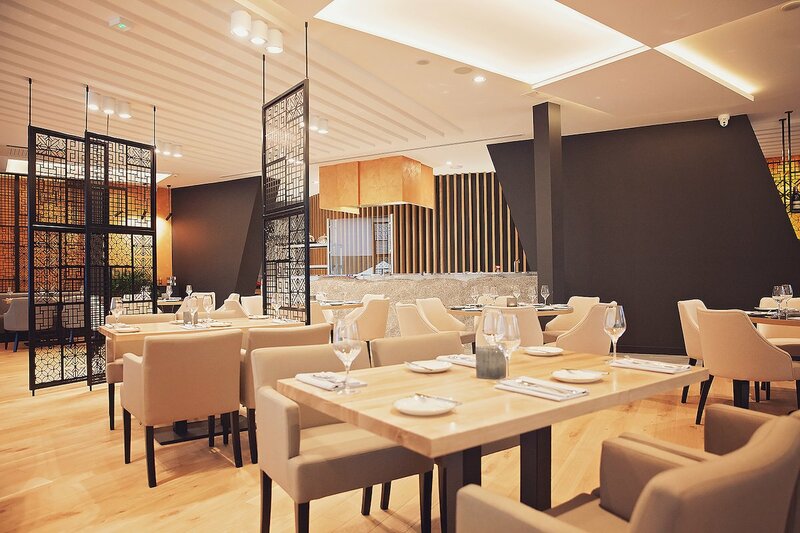 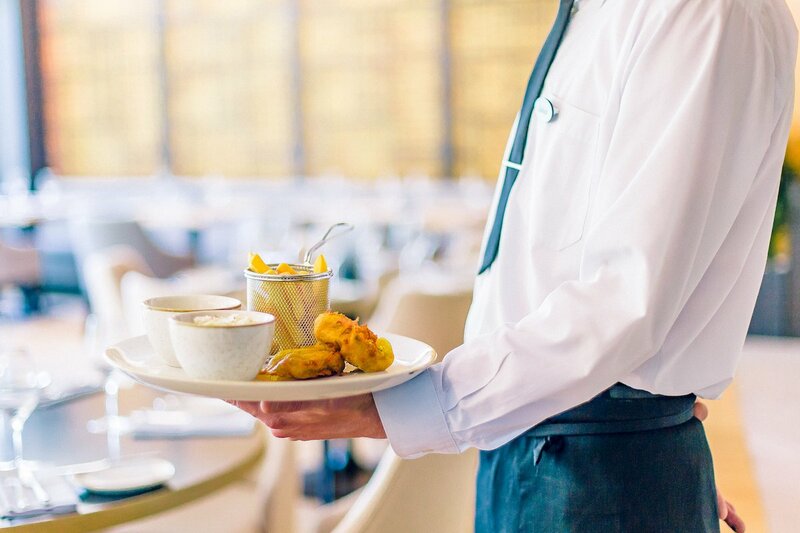 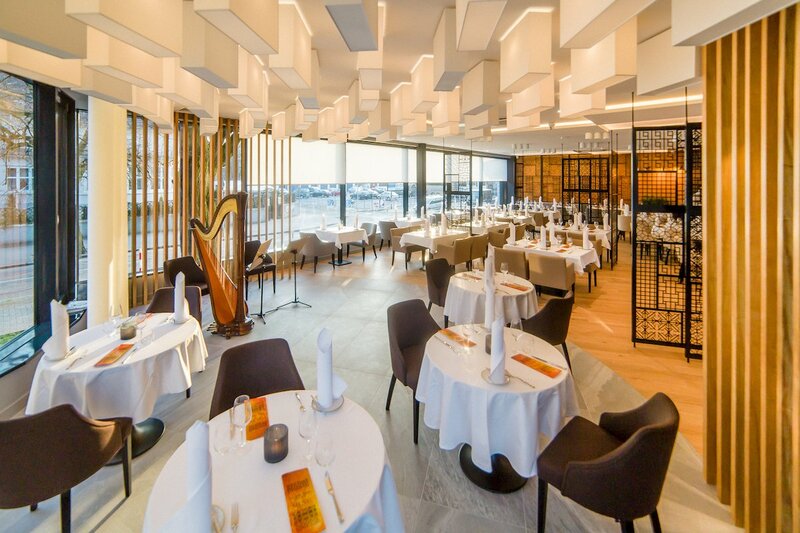 Find out about recent promotions in Sublima restaurant.